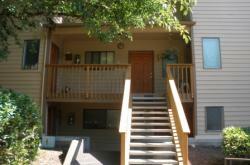 Parkwest Apartments welcomes you home with a premium location, fabulous amenities, and is situated just blocks from the Oregon State University campus and Reser Stadium. 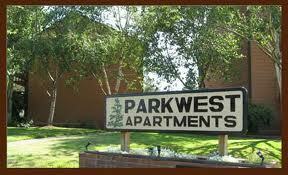 Access to Highway 34 and I-5 make Parkwest Apartments an easy commute to where ever you need to be. In the summertime, relax by our crystal clear pool. 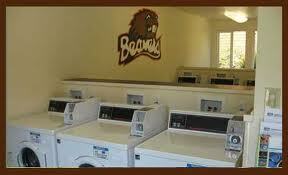 In the fall, take in a Beaver’s game. 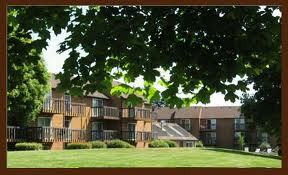 Enjoy your spacious 2 bedroom townhome or 1 bedroom flat year-round.